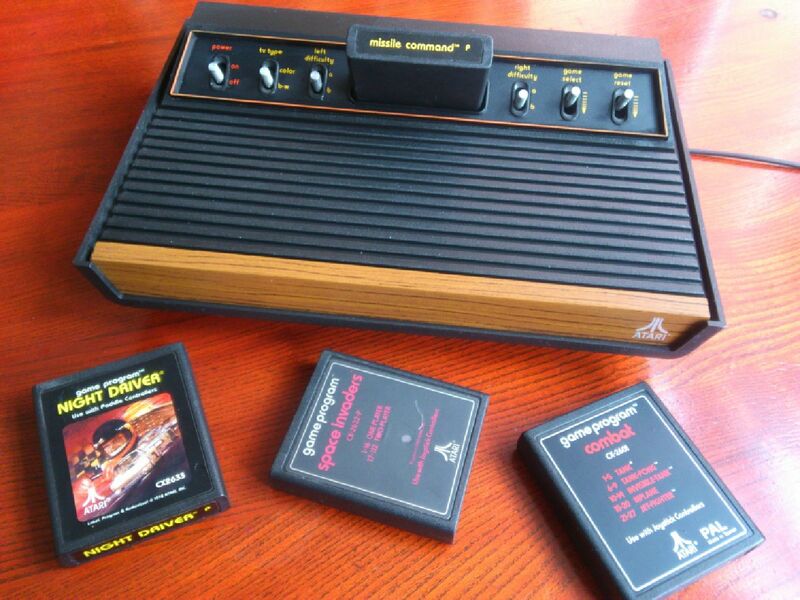 We house a large collection of items related to the history of gaming. 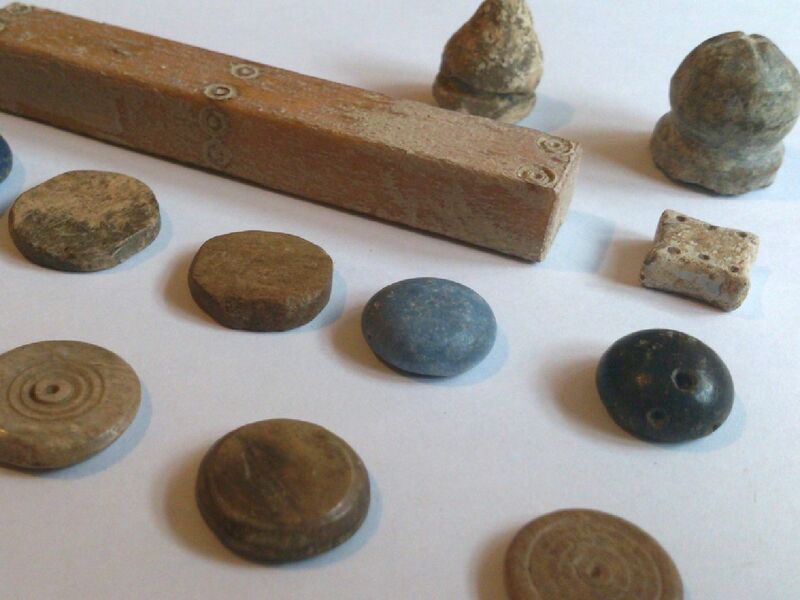 Our ancient gaming collection contains game related artefacts from many ancient cultures including the Ancient Egyptians, Romans and the Vikings. 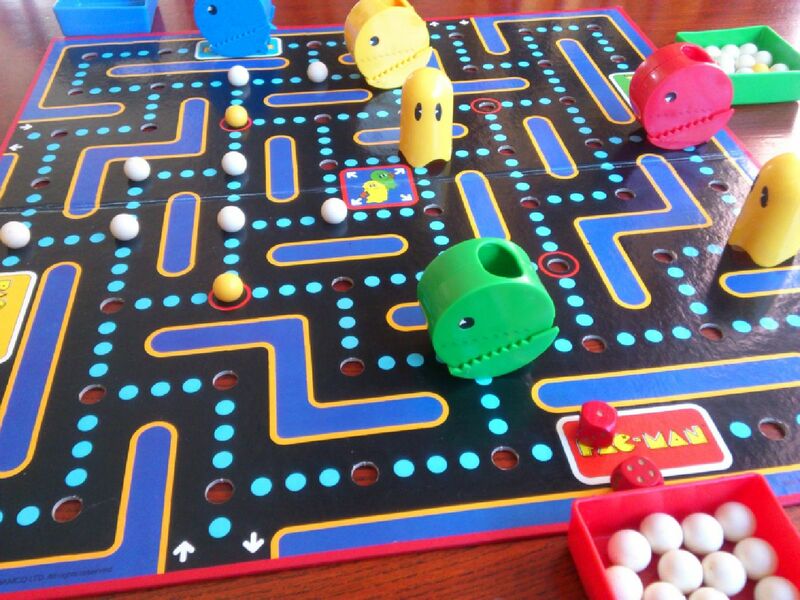 We have counters, dice, playing pieces, marbles, throwing sticks, and plenty of replica games to play. We have a large collection of digital games, home computers, gaming consoles, cartridges, cassettes, discs, PC games, arcade machines, handheld gaming devices, manuals, guidebooks, development machines, development tools and documentation. We have an extensive collection of board games dating back to around 1800. From hand printed games mounted on linen backing to modern classics. Many of our board games are playable examples but some are very rare first editions or limited print runs. We have a good range of parlour and party games from Victorian times through to modern classics such as Trivial Pursuits. 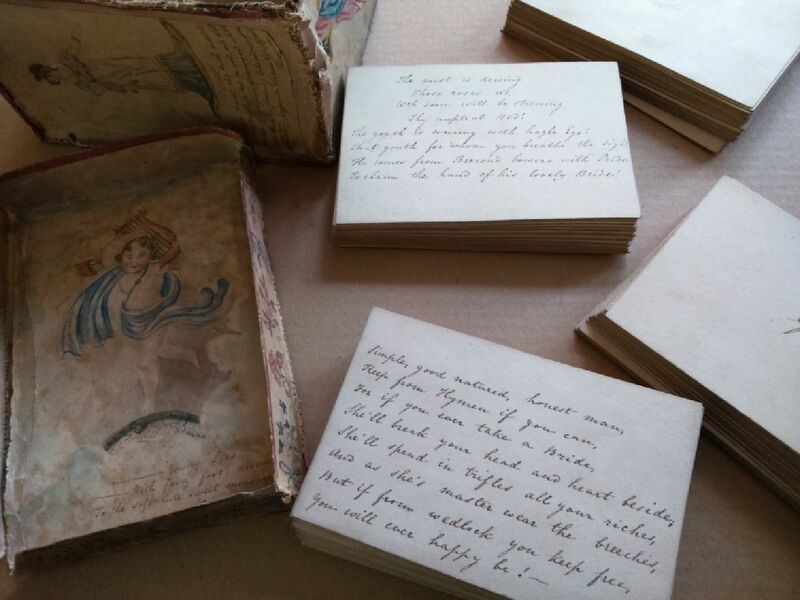 The pride of our collection is a hand made parlour game dating from around 1815. 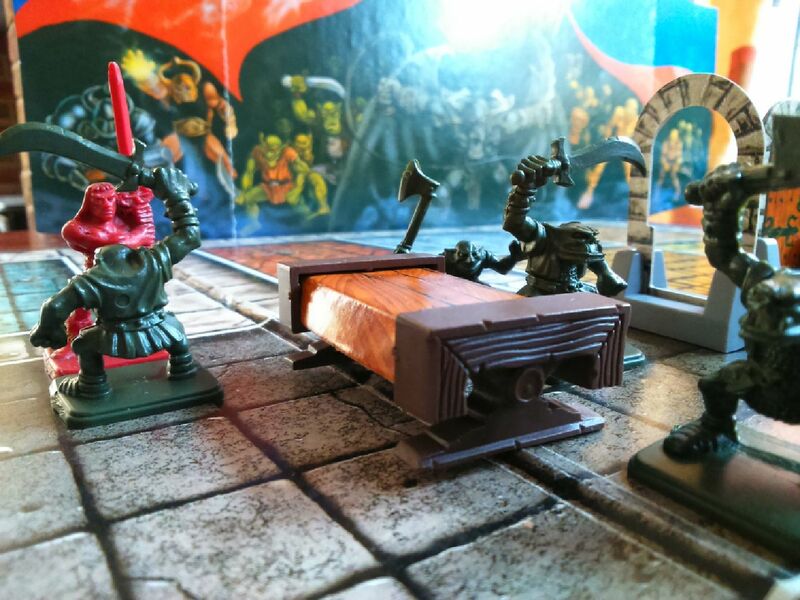 We have wargaming and fantasy role playing games from Chainmail and first edition Dungeons and Dragons to Warhammer, Heroquest and Space Hulk. We have games manuals and thousands of minatures in our collection. Our playing card collection contains a wide variety of distinctive card types from around the world. 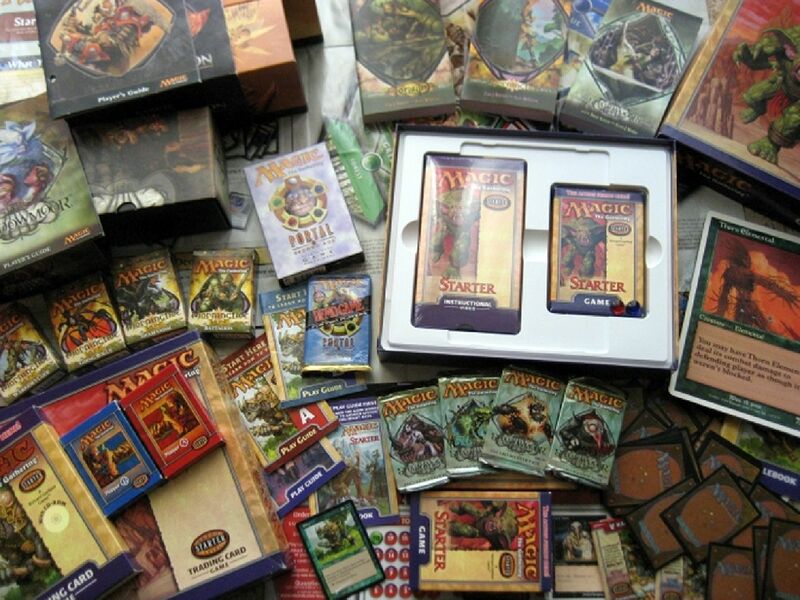 We also have card games such as PIT, Sylabex and Trading Card Games such as Magic the Gathering.